You can have individual stars, but to get the most of your procurement team, you need to inspire a team mentality. It’s Career Boot Camp time at Procurious! Expanding your knowledge and testing your abilities can be draining, and you will get tired. But don’t get discouraged. 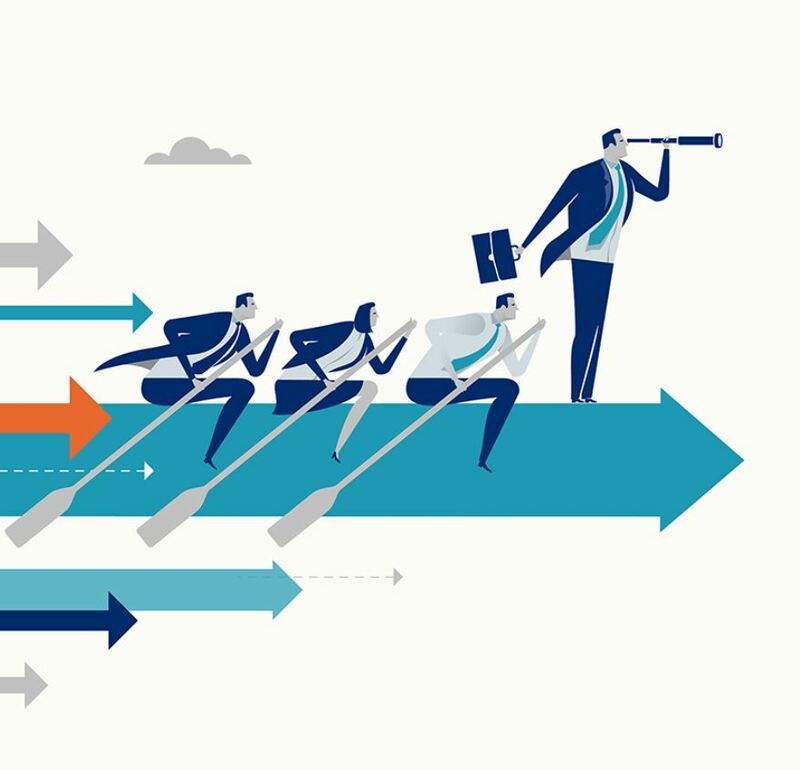 Here are seven tips for building top-notch procurement teams, inspired from leaders throughout history. I hope they inspire you to reach your goals! Managers must not only possess skills in managing individuals, they must be able to build and inspire high-performing teams. Emphasising a shared goal empowers a team. If you’re a manager looking to create a strong team through a common goal, here are a few tips on how you can build, lead and take care of a team to maximise performance. Organisations who promote employee engagement boast a 27 per cent higher operating margin than competitors who have less-engaged employees, according to a study by Towers Watson. So how can you achieve these results? By implementing peer to peer learning, ‘About me’ introductions and constructive competition, you can lead your team to success. In sports, it is a proven fact that even the most talented team members can lead an organisation to ruin if they don’t get along with their teammates. Even when a team’s superstars perform well individually, that doesn’t automatically equal success. Having talented employees will get you nowhere without the teamwork to back it up. You want to help inspire teamwork within your organisation, but where do you start? In order to spark innovation within others, you must spark innovation in yourself. It is only through self-reflection and collaboration that you will be able to work in concert with your teammates. Take some time for and learn about how opening your mind, allowing for incubation, testing boundaries, and other mental exercises can lead to successful teamwork. Unfortunately, many organisations focus on results and neglect the interpersonal relationships on their team. When people operate as individuals, a “quick to point the finger” attitude can undermine results. In order to get on the path towards high performance and successful collaboration, you need to have a basic understanding of what is working, what is not, and how you can turn it around and become a successful team. The most critical element for creating positive group dynamics is trust. It doesn’t matter how good the players are, if they don’t trust each other they will not produce at the highest level. Is trust part of your organisation’s dynamic? Discover the five actions high-trust team members take that increase group cohesiveness and squash existing conflicts according to Covey and Link. Many departments only pay lip service to teamwork. Members may casually talk to each other at the printer or over lunch, but their day-to-day work is mostly done on an individual basis. When people work together toward a common goal, they put aside their issues and focus on completing the task at hand to the best of their abilities. If you’re looking to build a sense of teamwork among your team, you should start by defining and understanding the benefits of teamwork. Do you practice teamwork? Please share your comments below! In need of some additional inspiration? Check out these 7 inspiration quotes to get you through your procurement woes. The Procurious Boot Camp will increase your stamina, get you in the best career shape of your life and help you to punch above your weight.